• 1025 sqft , 1 bath , 1 half bath , 3 bdrm single story – FOR SALE CAD379,900 . Pleasant home in Pleasant View! 3 bedroom 1 1/2 bathrooms, fully finished basement with a garage that was built to fit a Mac Winch Truck!!! Upgrades include: roof, windows, vinyl siding, furnace, A/C and more. 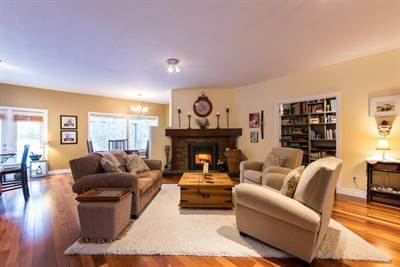 The Fully finished basement features high ceilings, a Den, and a huge family room! 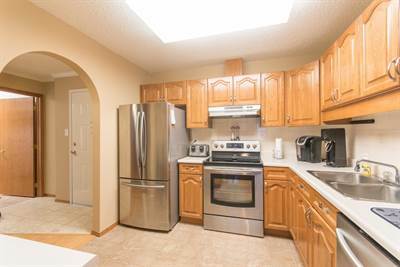 Located convenient to restaurants, shopping, U of A and so much more. Much be seen!!! Won’t last! 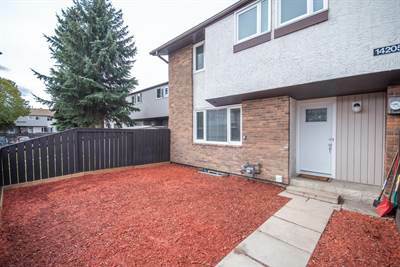 in Summerlea, Edmonton Announcing a price drop on 209 17151 94A Ave NW, a 978 sqft , 2 bath , 2 bdrm apartment. Now FOR SALE CAD179,900 . 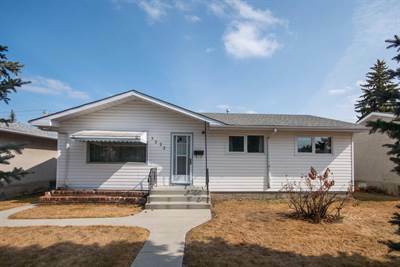 in Oxford, Edmonton The single story at 12929 161A Ave NW has been sold. Posted on April 19, 2019 Categories UncategorizedLeave a comment on 12929 161A Ave NW in Oxford, Edmonton is Sold! • 1604 sqft , 3 bath , 1 half bath , 4 bdrm 2 story – FOR SALE CAD429,900 . 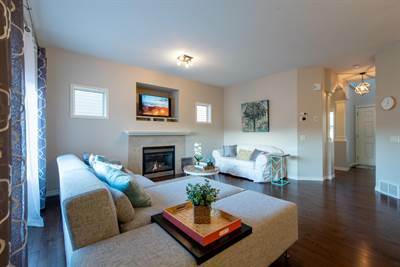 Warm and welcoming describes this gorgeous 2 storey Terwillegar South home! 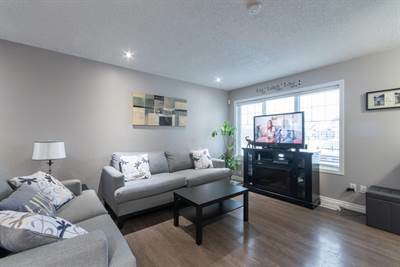 The main floor features 9′ ceilings, hardwood floor, huge kitchen with pantry, a flex room off the front door and a open living/dining room space. The top floor features 3 bedrooms the main bathroom and of course the large master bedroom has the huge walk in closet and ensuite bath with separate jacuzzi tub and shower! You will absolutely LOVE the basement! Previously wired and set up for a home theatre room, with ample space for whatever you can imagine! Completing it off is a 4th bedroom and a 3pc bathroom! You’re going to love it! Do you enjoy sitting outside? The huge deck is definitely a feature! Finishing off this home is a double garage and central air conditioning! Add this home to the list and view it today! in Belvedere, Edmonton Announcing a price drop on 6108 132 Ave NW, a 1091.58 sqft , 2 bath , 2 bdrm bungalow. Now FOR SALE CAD249,900 . 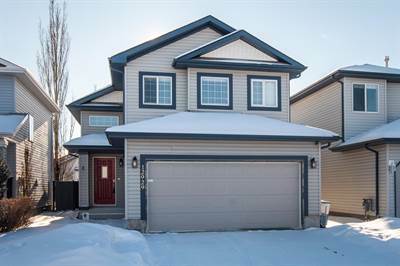 in Terwillegar South, Edmonton Announcing a price drop on 5521 Stevens Crescent NW, a 1171 sqft , 2 bath , 1 half bath , 3 bdrm 2 story. Now FOR SALE CAD359,700 . 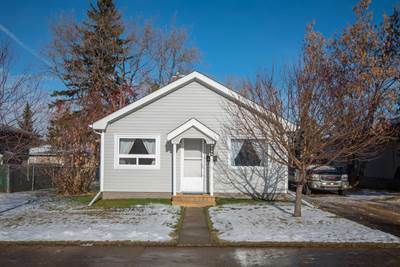 in Kildare, Edmonton Announcing a price drop on 14 14205 82 St NW, a 865 sqft , 1 bath , 3 bdrm 2 storey. Now FOR SALE CAD159,900 . in Oxford, Edmonton Announcing a price drop on 12929 161A Ave NW, a 1285 sqft , 3 bath , 4 bdrm single story. Now FOR SALE CAD389,900 .